Kidtropolis would like to introduce you to our friends. We highly recommend these wonderful party entertainers and planners we partnered with, to enhance the one of a kind experience of your visit. A-Star Art Parlour - POP UP SHOP! We have a pop up shop inside Kidtropolis ($) open Friday - Sunday and Statutory Holidays from 12pm – 4pm. Hours might extend or change depending on the day. Services ($) offered include face painting, airbrush tattoos, henna/mehndi, glitter tattoos, balloon twisting, and more! 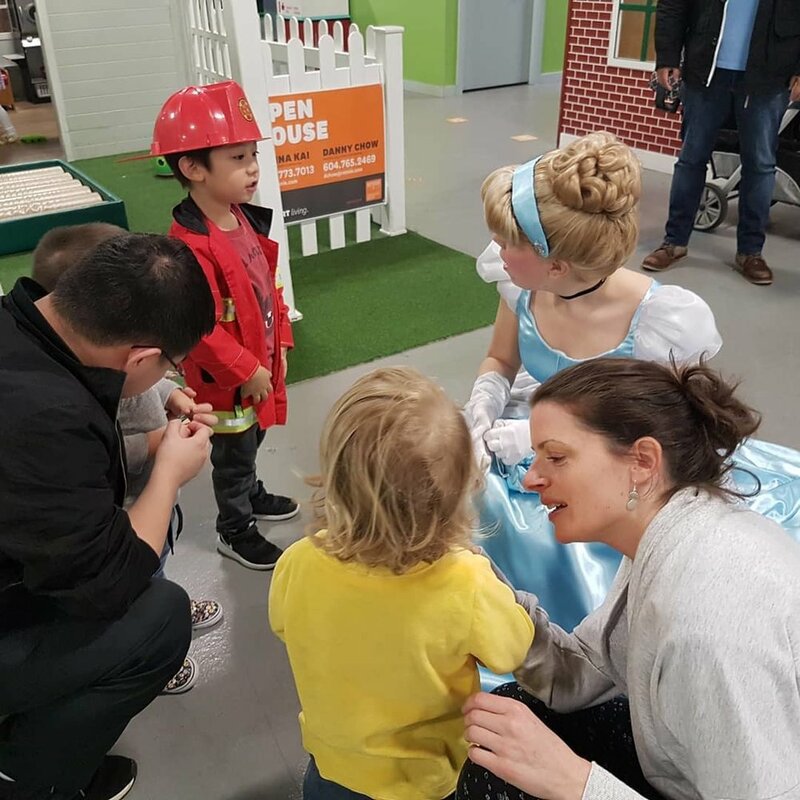 Groups of 6 or more can enjoy a 20% discount on services when visiting the A-Star booth - a perfect add-on treat for your little birthday party guests! A-Star Art Parlour - Party Services - book through Kidtropolis! A-Star Art Parlour can transform your party from just fun to CREATIVE ARTISTIC FUN! A-Star Art Parlour is excited to bring artistic services to Kidtropolis such as: face painting, airbrush tattoos, henna/mehndi, glitter tattoos, balloon twisting, and more. Our artists are so happy to be able to bring over 13 years of experience in the artistic entertainment industry to Kidtropolis. If you haven’t seen our work before please come by our pop-up shop at Kidtropolis and check out our artwork. If you’d like one or more of our services for your private party booked at Kidtropolis please let Kidtropolis staff know and they can add it to your package. Our A-Star friendly artists can’t wait to see your family at Kidtropolis on your next visit for some imagination play. *When visiting us, please mention that you're referred by The World of Kidtropolis. Enchanting, singing princesses and fairytale characters! Believe Party Entertainment will make your party stress-free and create memories to last a lifetime. Choose your child's favorite character! Face painting available also. 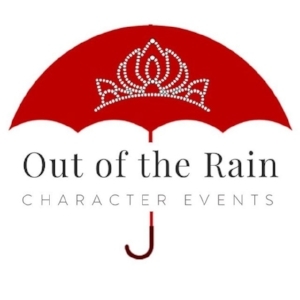 Out of the Rain comes a collection of carefully crafted characters - each character will make your event truly magical! They sing, act, and are kind and courageous. Out of the Rain will bring smiles in the rain or shine to all of your party guests. They make memories magical. Each moment is practically perfect! If you’re looking for kids birthday party ideas then you’ve come to the right place. We strive to deliver memorable parties to our party goers. We have party games and we will bring all of the party supplies for our party games. 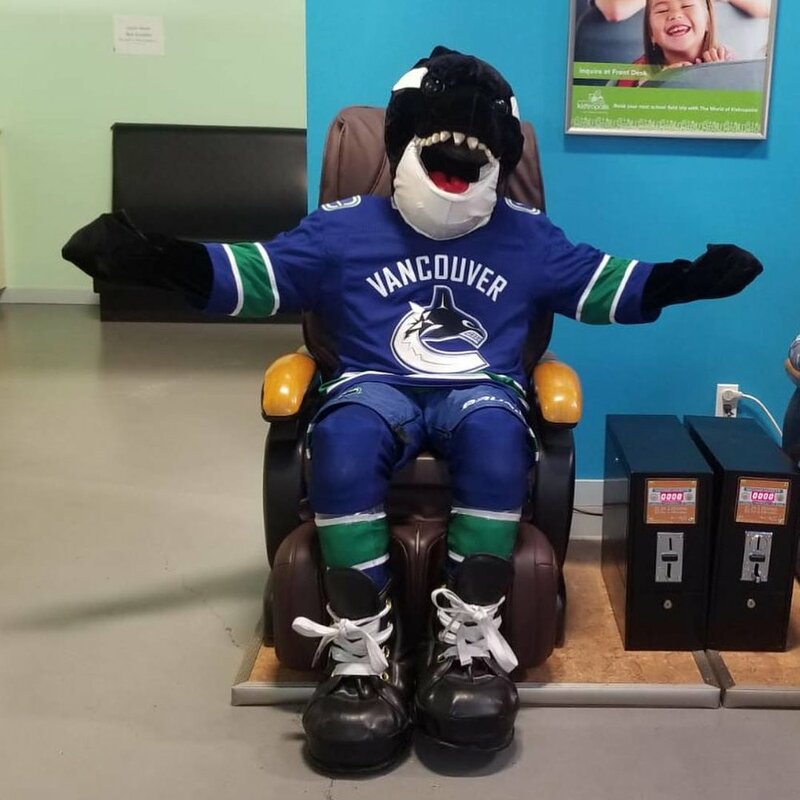 Any and all of your children’s birthday party dreams can come true! 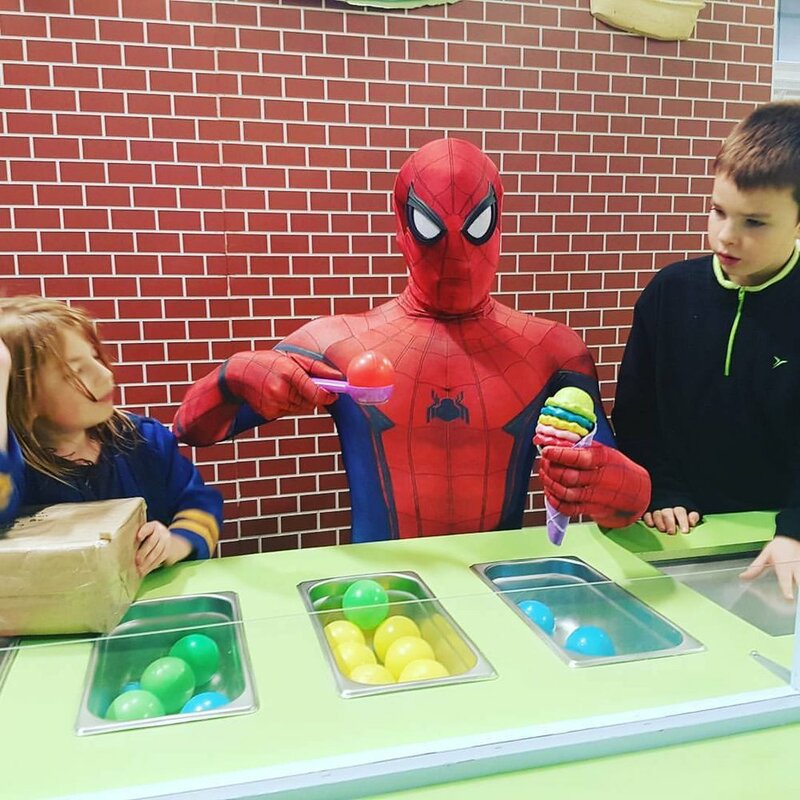 Heroic Parties is a Superhero performance service that delivers fantastic birthday experiences and make dreams come to life. We provide affordable entertainment that will make your child’s birthday an adventure to remember. We are also developing anti-bullying initiatives to support young children and strengthen the community. Twist Parties is a children’s entertainment company specializing in balloon twisting, costume characters, mascots and other variety performers to entertain families and friends at your special event. 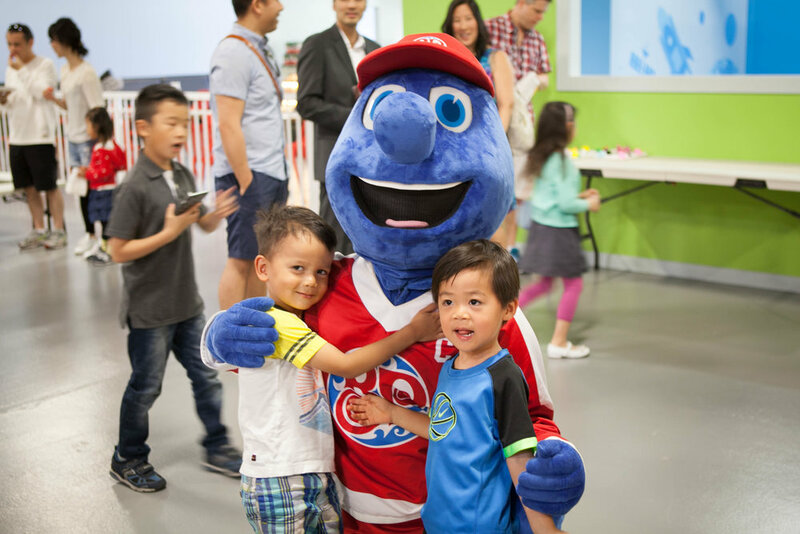 We are thrilled to partner with Kidtropolis, a fantastic company which provides many fun activities for kids. We enjoy creating magical moments, fun memories and making each birthday special in its own unique way. The cast at Twist Parties are very excited to provide many more memorable experiences with Kidtropolis! The Vancouver Puppet Theatre is happy to provide our "Birthday Program" to the "World of Kidtropolis"! Aida Miri is the owner and lead photographer at Sparkle and Light – which specializes in Maternity, Newborns and Kids photography. Her goal has always been to create memorable images for families. She is passionate about working with babies and children and has dedicated her career to providing families with the best service and the highest quality of imagery and photography products.